The Hobbit: The Desolation of Smaug Bilbo poster premieres. Martin Freeman is Bilbo. 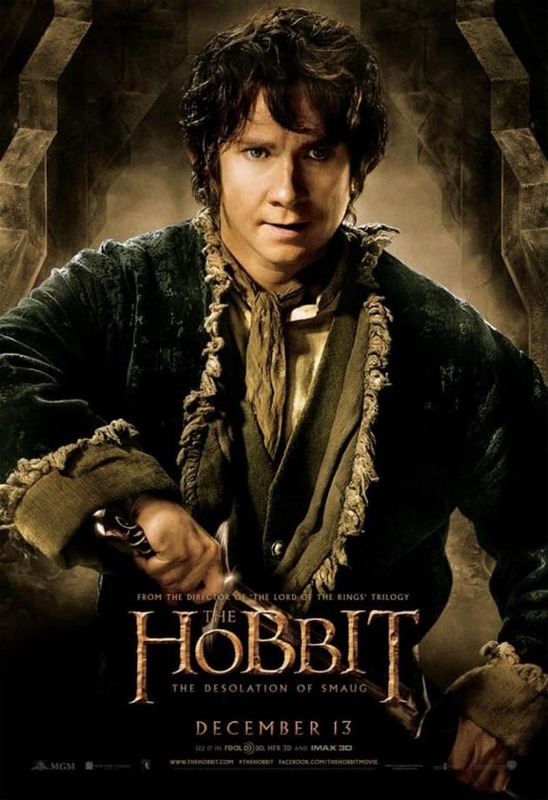 Hobbit Desolation of Smaug: 7 Character Posters!